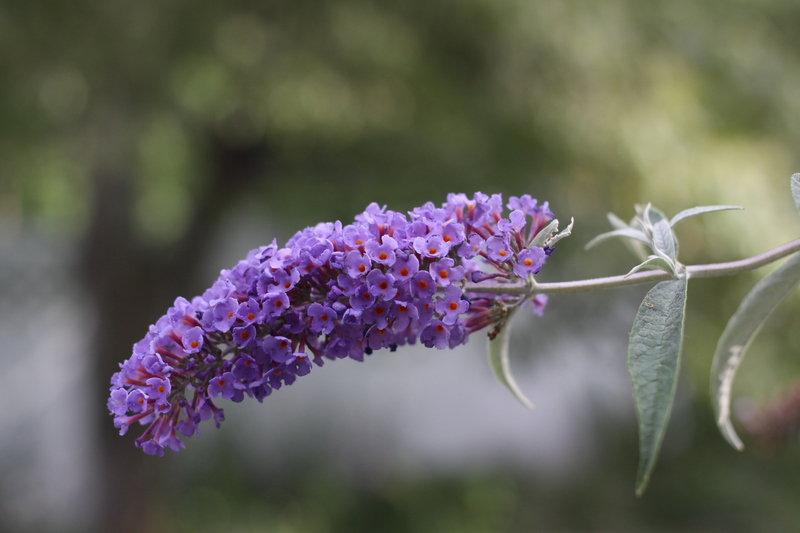 The butterfly bush performs as advertised, attracting lots of butterflies. Hummingbirds, moths, and bees love it too. Ours is outside our kitchen, and I enjoy watching the activity out the window. But not everyone is a fan of butterfly bushes. They can be invasive, and while they do provide nectar they are not host plants for butterflies. Keeping the flowers from going to seed and planting other appropriate hosts plants can mitigate these problems. Invasive species can create all sorts of unforeseen issues, though, so in retrospect I might reconsider planting this bush. I’ve learned the hard way that it’s best to cut the plant down almost to the ground in early spring if you want to keep it looking tidy. Right now mine is a bit scraggly, as I did not get to that chore this spring. I’ll remedy that next year, and fresh growth should improve its shape. Bring the fruit and a few tablespoons of the honey to a boil. Cook at a rolling boil for 5-7 minutes, stirring regularly. Allow the fruit to cool completely. Add the rest of honey to the fruit. Add the fruit and continue whipping 2-4 minutes. Store in airtight containers in fridge or freezer. 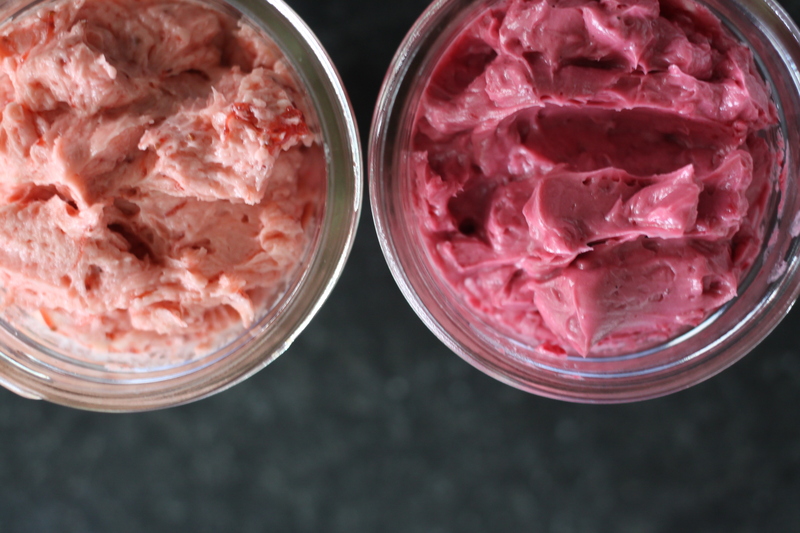 This recipe fills 4 or 5 half-pint jars. It can be divided or multiplied. If using raspberries, push the fruit through a fine sieve after boiling to remove seeds and larger pulp. If using peaches, peel. The consistency of your butter will vary depending on the moisture in the fruit and the temperature of the butter and the room you’re working in, and will firm up a bit after it’s been refrigerated. 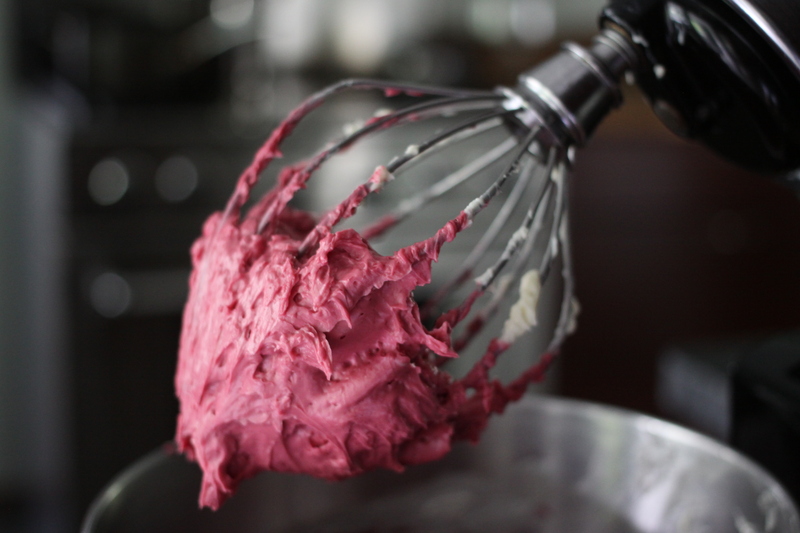 It may come out slightly different each time you make it, but it will always be delicious. 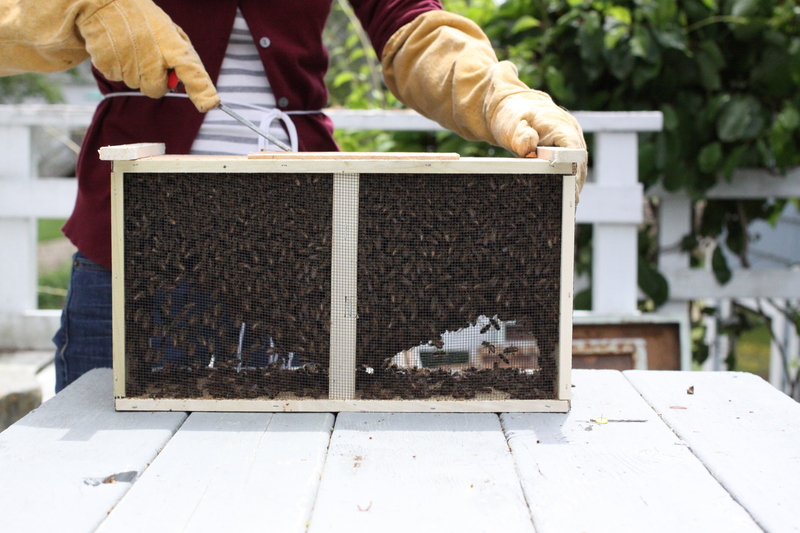 This box contains 8-12,000 individual bees whose every move is determined by what’s best for the hive. By the end of the summer they will have multiplied to upwards of 60,000, each with the same purpose. Any time I insert myself into their activity I make that my purpose as well. Not honey, not what I have to do later that day or what I was doing ten minutes ago. I move slowly and breathe carefully, looking at both the big picture and the smallest detail. And for those few minutes I understand. Focusing on what’s best for the hive can be what’s best for the individual.